Magic Mike is back but this time it's XXL! 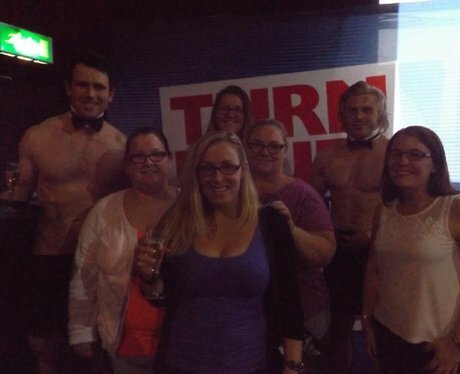 Were you lucky enough to win VIP tickets, meet our buff butlers whilst sipping on a cheeky glass of champagne? Did you get papp'd by our street stars?